Questions regarding how to improve the transitional phase from prison to life in society after release have gained major importance in the last decade in criminal policy. All over the world release preparation and resettlement practice are discussed with the aim to reduce negative effects of imprisonment and re-offending rates. Small and large reforms aiming at the improvement of release processes and reintegration strategies have taken place in many European states. 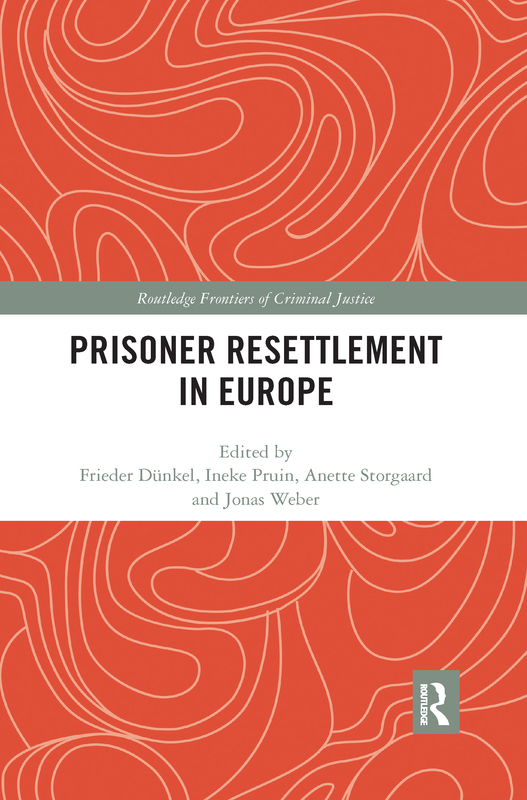 This book describes the current European landscape of prisoner resettlement and brings together the results and ideas of leading European academic experts with the ambition of furthering national, European and international reform debates. This book presents national reports about resettlement processes and structures in 20 European countries: written by national scholars, these reports reveal important actors in resettlement processes as well as political decisions about the role of the communities in "taking the prisoners back", or the use of early release as a strategy to motivate the released prisoner to enter into a future without crime. Thematic chapters then concentrate on several aspects of prisoner resettlement that are of importance across borders: ethical, legal and practical challenges are discussed with a view on European developments, and theoretical frameworks of prisoner resettlement are used to develop comprehensive perspectives for future reform debates. The book serves as a fundamental source for researchers, politicians and practitioners in the field of prison and probation reform and practice. It is also useful in the field of social work, in so far that the analyses confirm that prisoner resettlement is not just a problem of criminal, but also of social justice. Sustainable reforms need the will of and good cooperation between all responsible actors and organizations from the justice, social, health and welfare sectors, as well as from society as a whole in the consent for taking released prisoners back.